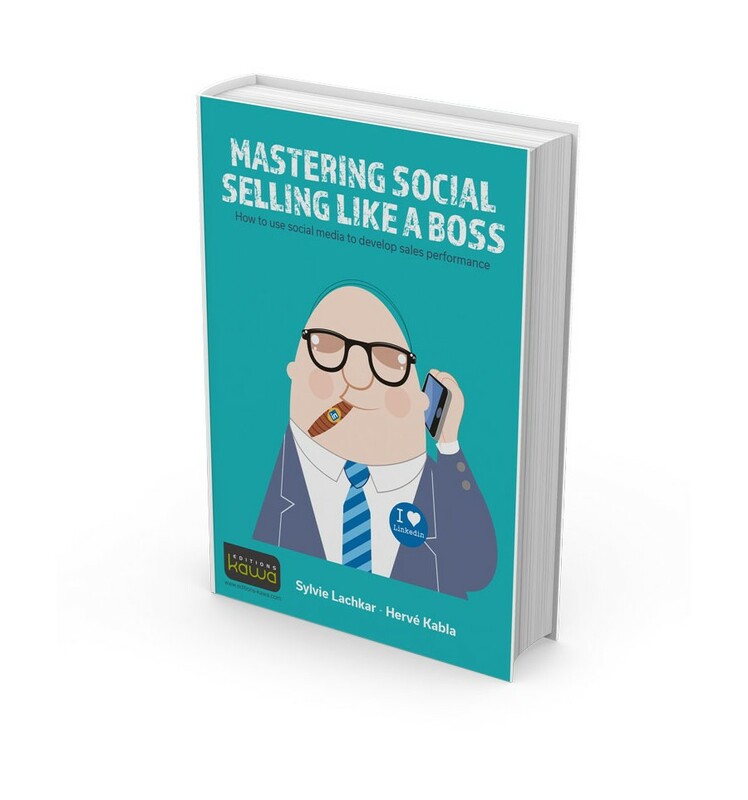 MASTERING SOCIAL SELLING LIKE A BOSS - How to use social media to develop sales performance - Editions Kawa - L'Éditeur différent ! Over the past decade, social networks have completely changed corporate communication modes, including commercial communication. Despite beginning as purely personal, social networks have become business tools, used for collecting and sharing information and strengthening links between companies and their clients. How can sales forces take advantage of this new situation? 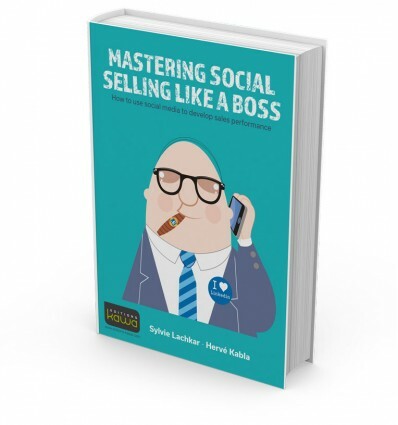 This is what the two authors, Sylvie Lachkar and Hervé Kabla, examine in this guide for both sales engineers and their managers, marketing teams and company management. Combining theoretical and practical presentations, this book features real life examples taken from multiple sectors such as services, industry, engineering, software and education. It will not only serve to strengthen your sales expertise, but will also help you use your network to serve your commercial performance. Sylvie Lachkar has worked her way up the ranks of the major technology companies (software publishers, manufacturers, consulting ﬁ rms) over the past 25 years, in marketing, management partner, business development and training roles. She now runs the SAP Social Selling program for EMEA (Europe, Middle-East, Africa). 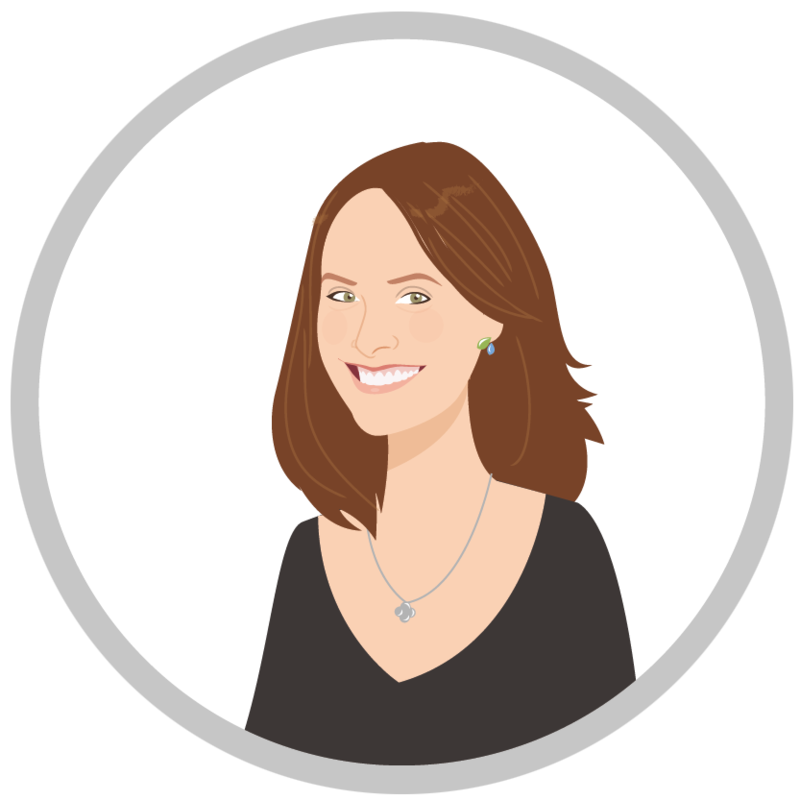 For the last two years, she has worked in Europe, supporting sales teams in their use of social media. She is an expert in networking, and therefore knows how to use social networks to their full, powerful, potential. 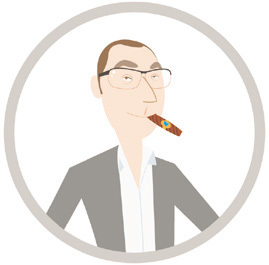 Hervé Kabla is president of Be Angels, a social media and digital agency that helps several B2C and B2B companies in developing their social media strategies. 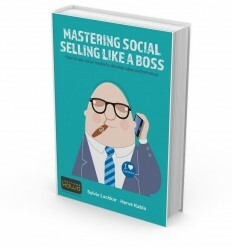 He appears regularly at conferences or training sessions on social selling. A blogger and ingeneer, he is the co-author of ‘Mastering digital marketing like a Boss’.